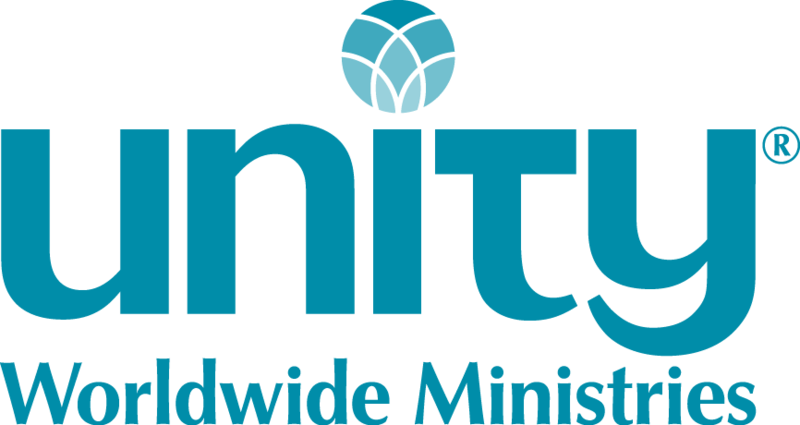 Unity Church of Rochester is situated in beautiful Rochester Hills with close proximity to Detroit for various cultural and entertainment opportunities and the wonderful outdoor recreation opportunities Michigan offers. We are a praying church with a friendly, family environment. We have a strong volunteer base, that is able to accomplish much for a small church. We are a church that understands the importance of tithing. We are seeking a minister that will continue the wonderful offerings of our church while adding their own personal touch. It is important that the minister is a dedicated Truth student that follows the teachings of Jesus Christ as interpreted by Charles and Myrtle Fillmore. Our new minister needs the understanding and ability to teach basic Unity principles, metaphysical practical Christianity, and is an inspiring speaker with excellent communication skills. We would like to receive a CD/DVD, and/or link to a recording from each candidate.